Simply breathtaking. Cobra has become one of the classic icons of 20th Century design. The upper section, swiveling 355 degrees, is constructed from resin with an internal reflector in white or black lacquered metal. Complete with rocker switch on flex. Martinelli Luce Cobra Lamp. The Cobra Lamp is one of the most beautiful Italian design classics! 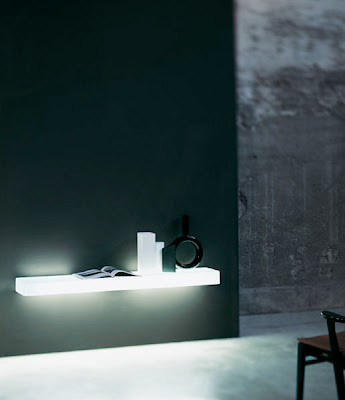 Cobra Lamp; a design so fluid, a form so simple for an object so functional. Elio Martinelli's Cobra Lamp is one of the most beautiful Italian lamps ever created! The Cobra Table Lamp was designed by Elio Martinelli for Martinelli Luce Italy in 1968. Elio Martinelli was one of the forerunners of Italy's space age design movement. The Cobra lamp is a table lamp with a real futuristic look. 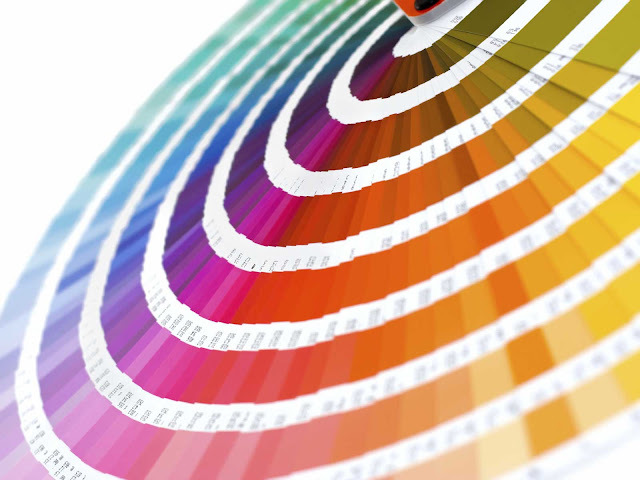 It is characterized by organic free-flowing lines and a timeless look. It is a very functional table lamp with a swiveling upper arm which allows for 360 degree rotation. 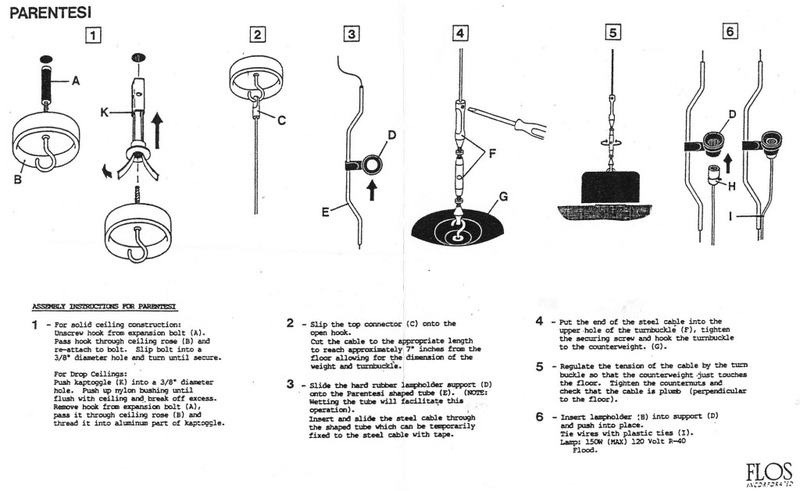 Elio Martinelli's Cobra lamp is considered to be a masterpiece of mid century modern Italian design. 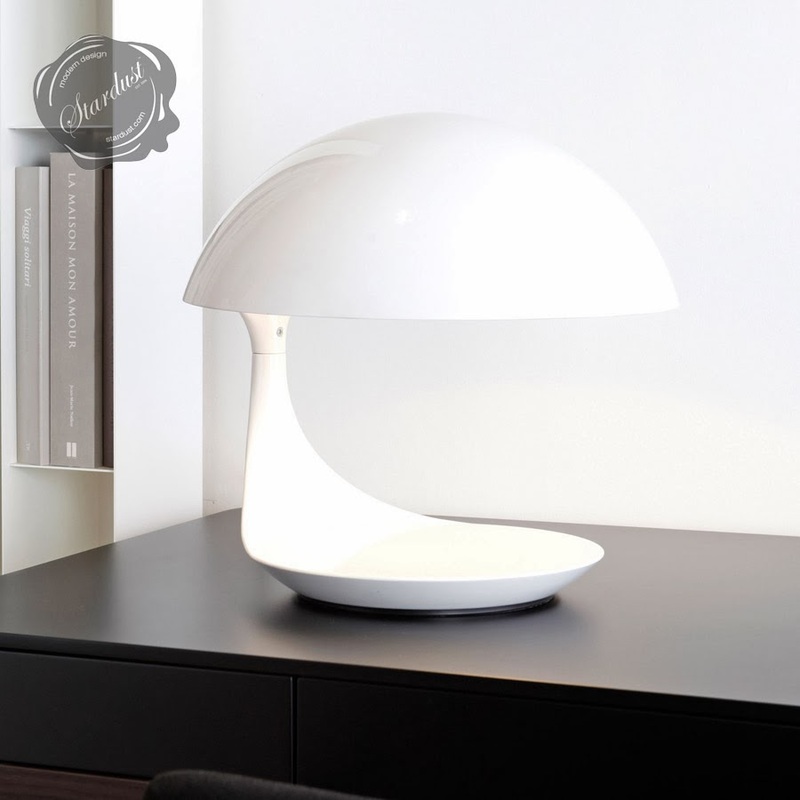 This space age table lamp displays the exemplary design talent of the Italian designer Elio Martinelli. This attractive modern table light is the ultimate modern icon. Always stylish, effortlessly elegant and uniquely beautiful, the Cobra lamp is a modern classic that evokes a minimal and refined atmosphere. The Cobra lamp is a modernist light vessel to be treasured forever. 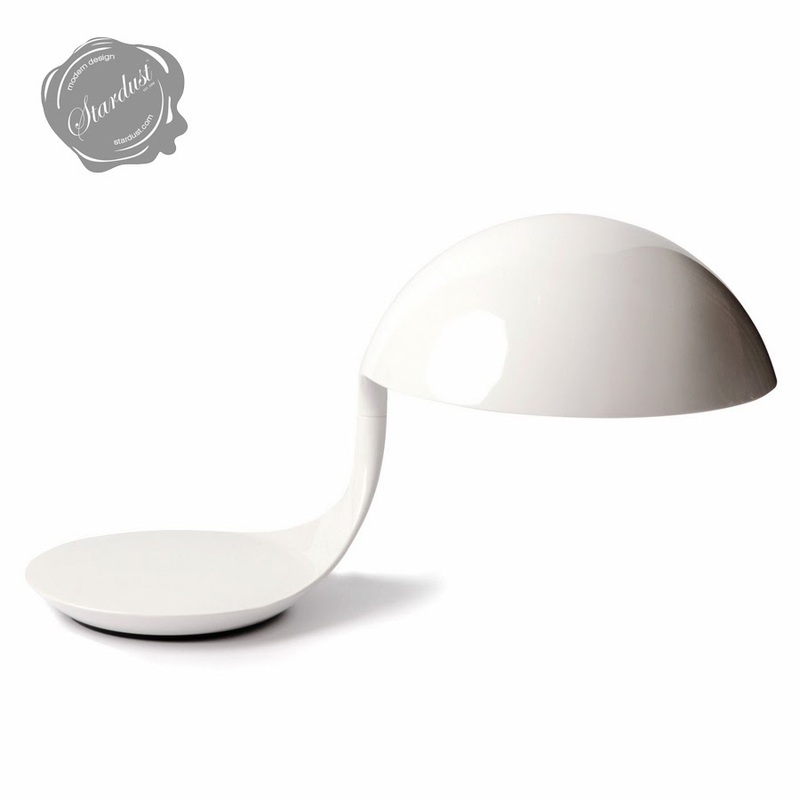 Its gracious rounded curves and organic shape make it an easy choice for any modern interior. The Cobra Lamp provides a stylish accent in any room.